Graduated in economy at Łódź University and in film production at Polish National Film School in Lodz. 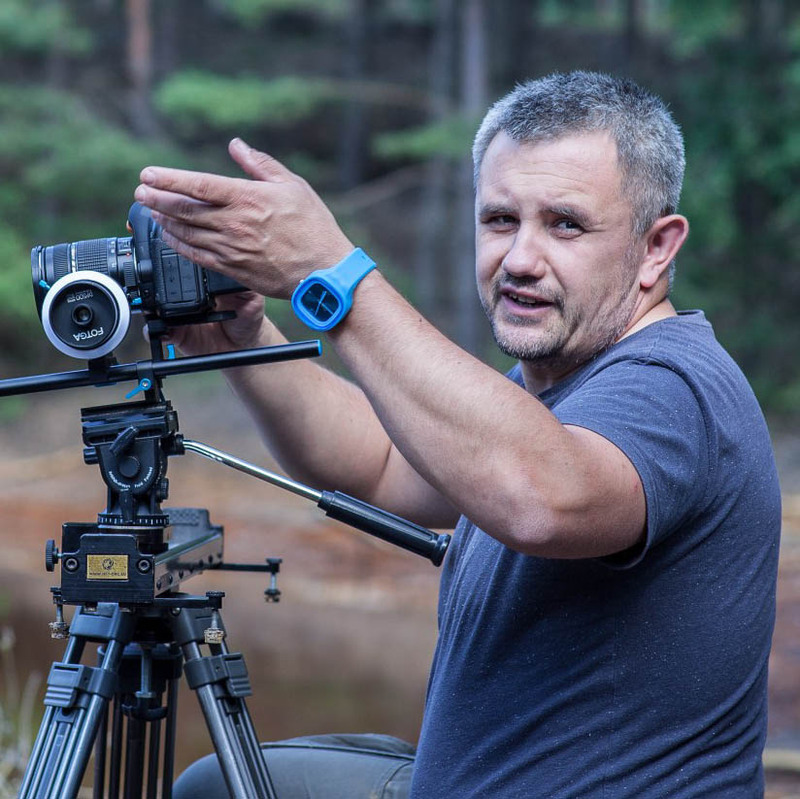 His whole professional life is connected with film, he has partecipated as a film production manager in a creation of many polish famous film and television series. He is a creator of Se-ma-for Production Company, Se-ma-for Film Festival and Se-ma-for Museum. He is a producer of many famous and Worldwide awarded animated films (stop-motion animation), among others he was a Polish producer of an Oscar-winner film "Peter and a Wolf" by Sergiusz Prokofiew directed by Suzie Templeton. 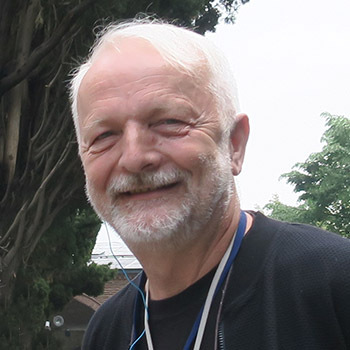 Zbigniew Żmudzki is a jury member of many film festivals of feature films, animations, documentaries as well as tourism and corporate films. 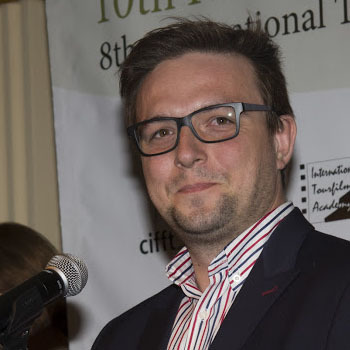 Creator and director of the International Committee of Tourism Film Festivals CIFFT, which as the only one in the World from 30 years selects the best tourism film of the year. He is also director of the world´s biggest corporate film festival - Cannes Corporate Media & TV Awards - held in Cannes, the capital of cinematography and director of Internationale Wirtschaftsfilmtage in Vienna. 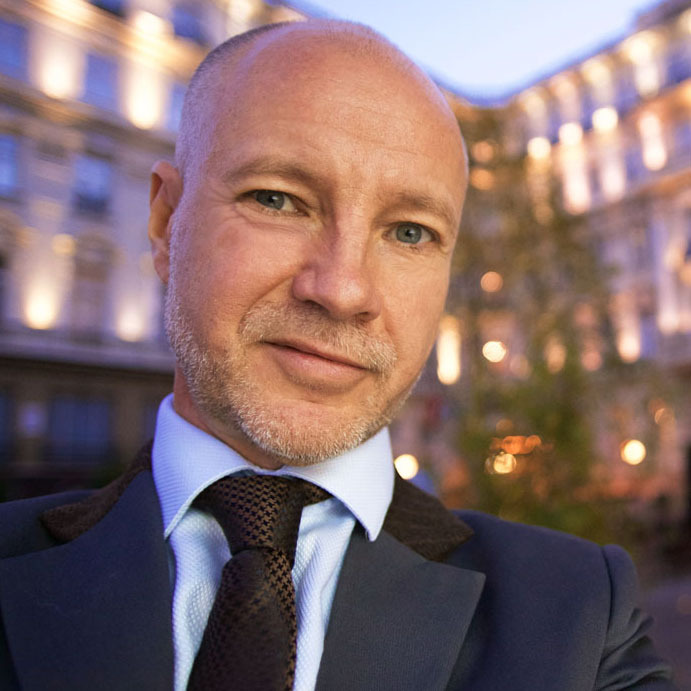 Alexander V. Kammel as an expert in corporate and tourism film is a honorary jury member at different festivals around the World. 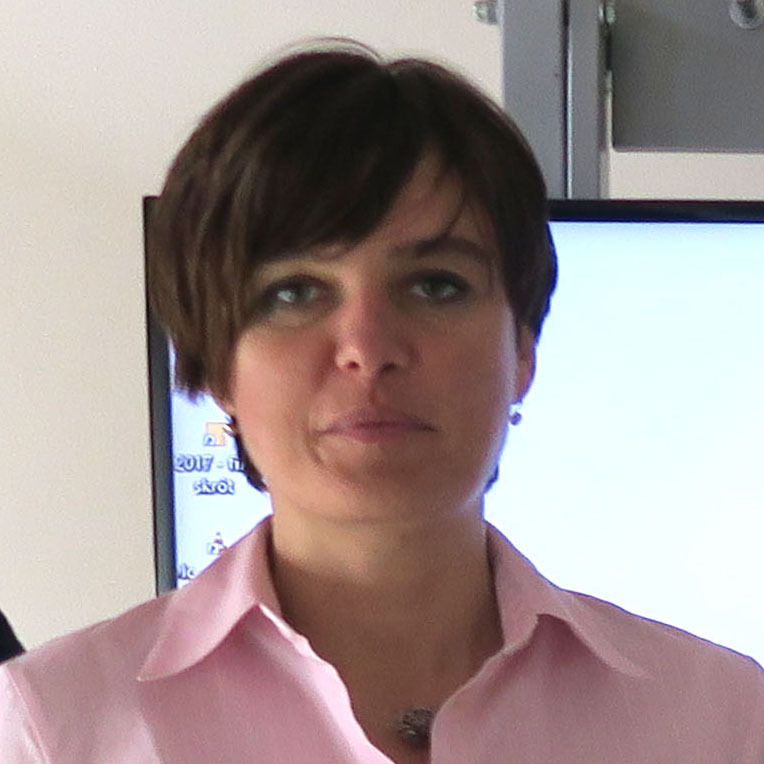 Director of foreign representative offices of CzechTourism in Poland, Lithuania and Latvia. She is an experienced expert in subject of tourism comunication. 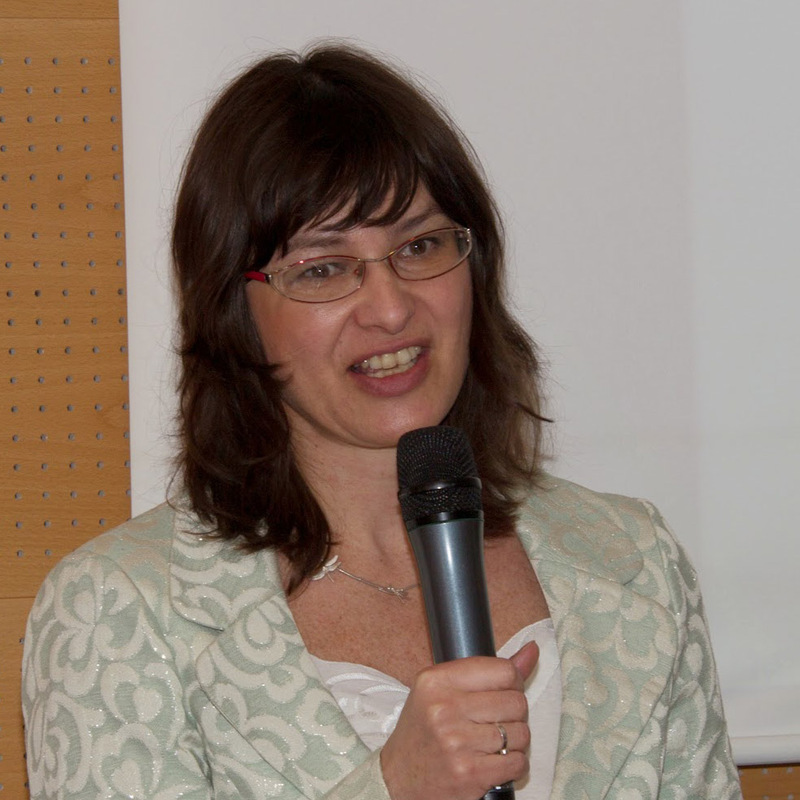 Ivana Bilkova from 2002 to 2006 was a vice-minister of Ministry of Regional Development of Czech Republic. She is intrested in travels and cultures of other countries, she has many favourites places in Poland which exprores already from many years. Film director, actor, musician and journalist from Indonesia, propagator of the culture of his country. 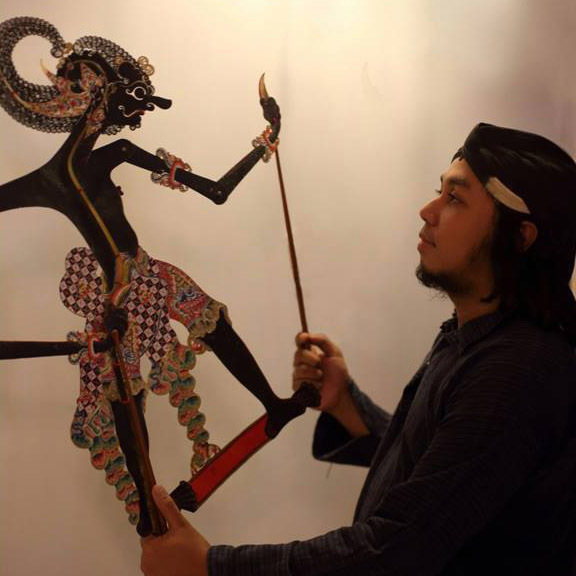 Chairman of the Art Council of the City of Blitar. He is the author of a large document "Blitar - The Land Where the Kings Reside". Production of it contributed to the creation of the new film "Blitar Tourism", for which Wima in 2015 at the FilmAT Festival received tourist statuette for educational values. 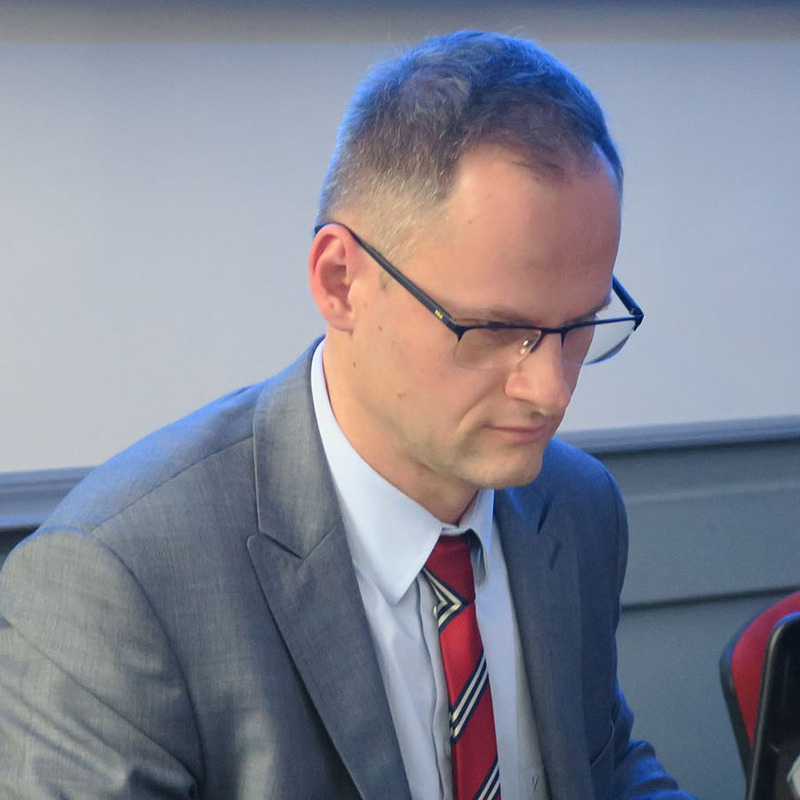 Educationalist, certyfied humanist, graduate at Pułtusk Academy of Humanities. Enthusiast of travels, as a leader of youth interested in tourism and Polish cultural heritage for a third time with students of Warsaw's schools collaborates with FilmAT Festival, this year for category “Road safety”. 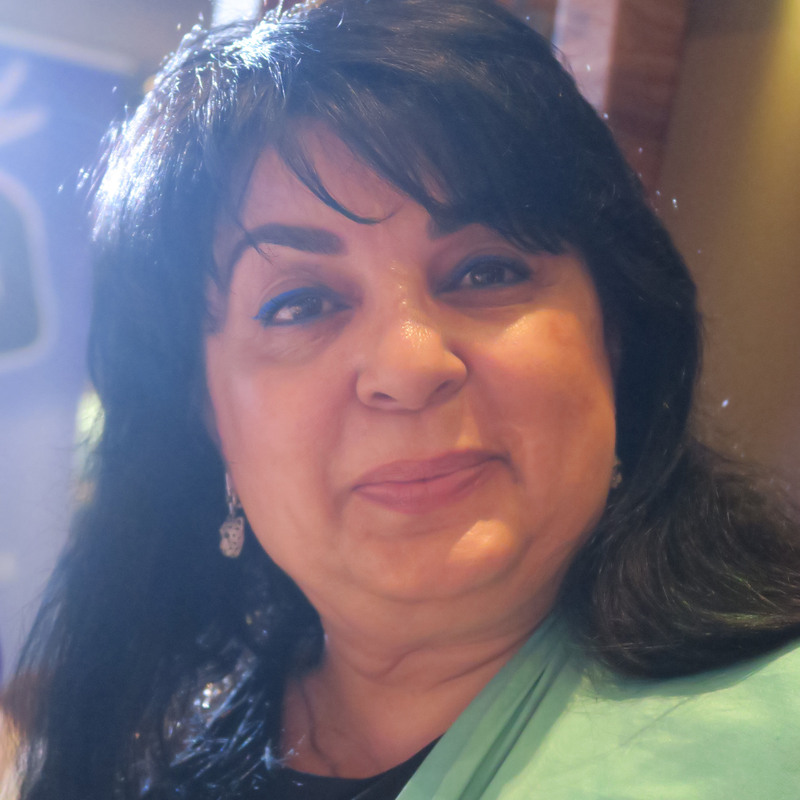 Principal of Baku Tourism Vocational School of the Ministry of Culture and Tourism; Honored Teacher of the Republic of Azerbaijan, Candidate of Sciences; Associate Professor of the Azerbaijan Academy of Music (Piano Performance Chair) Neylufar Karimova has been a teacher at Azerbaijan Music Academy, worked at Baku City Hall, Department of Culture as Leading Specialist on Education; Former Principal of Baku Choreography School. She is a scientist, research worker in rank of professor at University Center in Lajeado, state of Rio Grande, South Brazil. She is involved in creating “Marcas Mutantes” (Mutant Brands), which is a contemporary trend in communication and branding strategies. 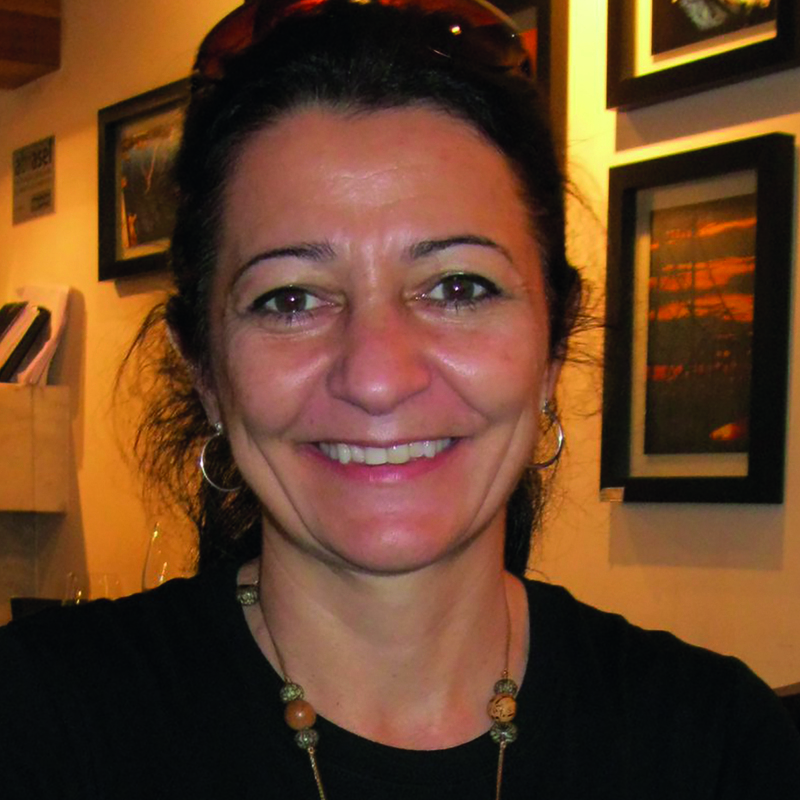 She is an experienced juror, actively collaborated at the Tourfilm Brazil Festival in Florianopolis; she was president of jury of ART & TUR in Portugal. Director of General Inspector's of Road Transport Cabinet, professionaly connected to education in field of road safety. But this topic was always very important for her, she is an author of very famous social campaign about safe transportation “Zgazu Tanoga”. She is a passionate traveler, she visited many countries around the World. Graduated from Warsaw School of Economy (SGH) and Sorbonne in Paris, open minded world explorer anthropology and psychology fan. She is a producer, propagator of exiting travels and a healthy lifestyle. 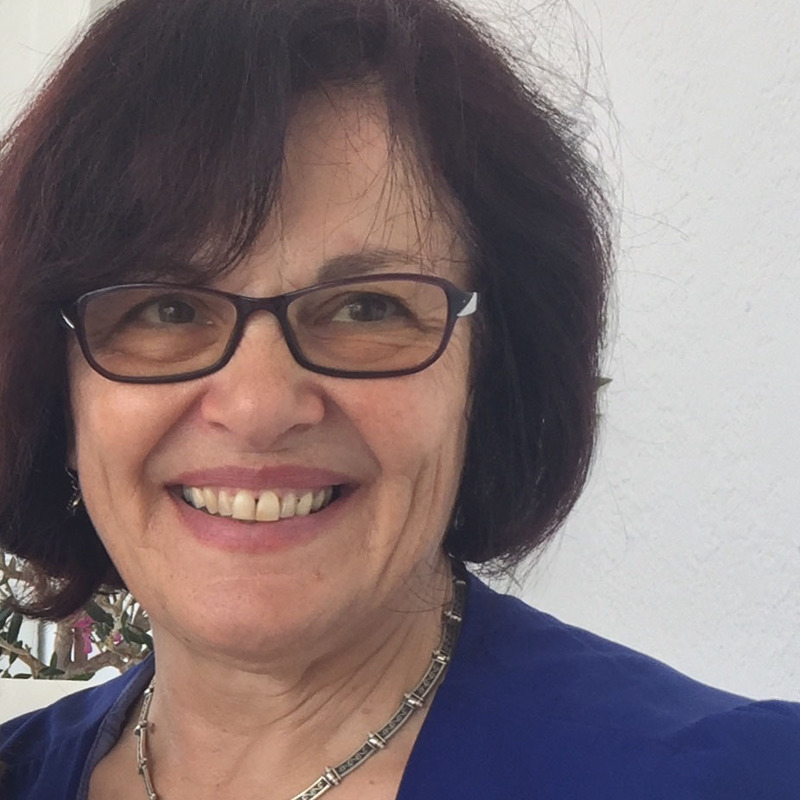 She is creator and owner of Produce it, company concentrating and supporting international productions in Poland as well as promoting tourism. 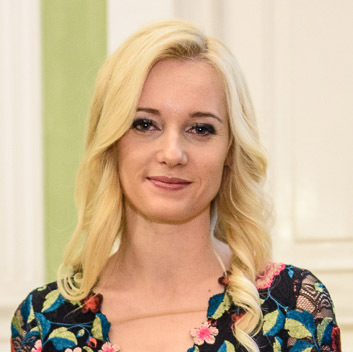 Agnieszka Pająk is a producer of an award-winning film "Poland's Riviera", in 2015, among other the most beautiful tourism film of the World, nominated to Grand Prix CIFFT. Works in a Tourism Department of a Ministry of Sport and Tourism of Republic of Poland. As well in professional as in private life she is fascinated by tourism, both Polish and international. 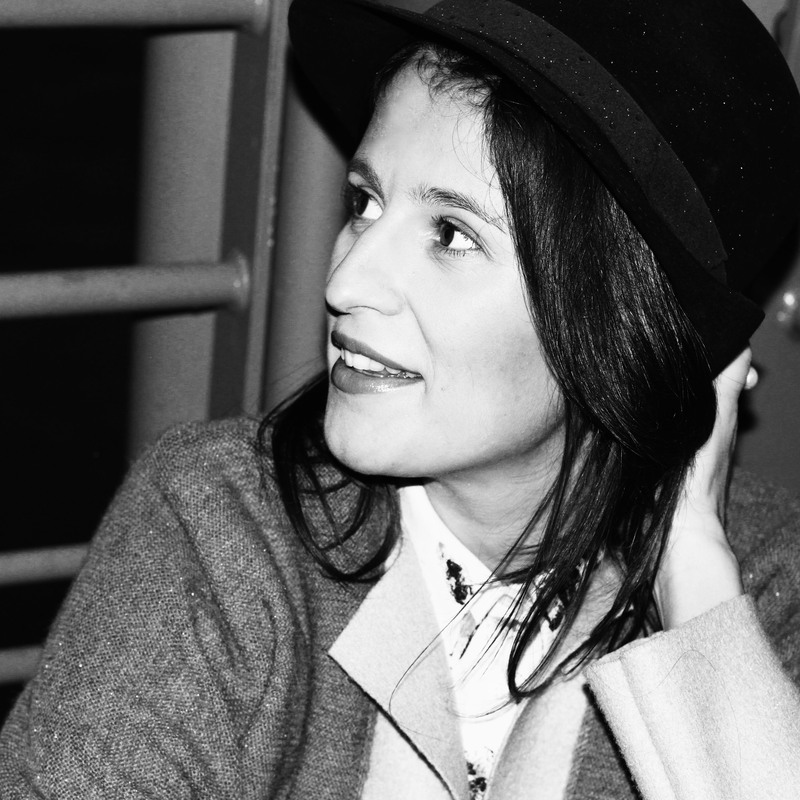 As an expert in tourism market she was many times a jury member of FilmAT Festival; she is an experienced juror. Kuba has been working in the media since he was 16 years old. A radio and TV journalist, he gained experience with, among others, Polish Radio, Grupa TVN channels and Public TVP. His favourite form of expression is reportage, especially on social issues, but he feels completely at home in live programs. He has been involved in film and television production since 2010, as a producer, and a director of promotional and advertising films and television programs. In 2015, his film “Three Colors” won a silver dolphin at the Cannes Corporate Media & TV Awards. In the same year, he received three first prizes at the FilmAT Festival for the spot “Opole – zawsze jesteś zaproszony” (Opole – you’re always invited) starring Czesław Mozil, Ewa Farna and Marek Piekarczyk, and for the spot and promotional video “Puszcza Białowieska – tu nic nie jest przypadkowe” (Bialowieża Forest – here nothing happens by accident). Graduated from the Azerbaijan State Institute of Arts, Faculty of Theater Studies. Worked as an administrator in various youth and public organizations. From 1994, worked as a curator for the Department of Culture, Cinematography and Advertising at the Baku City Hall. 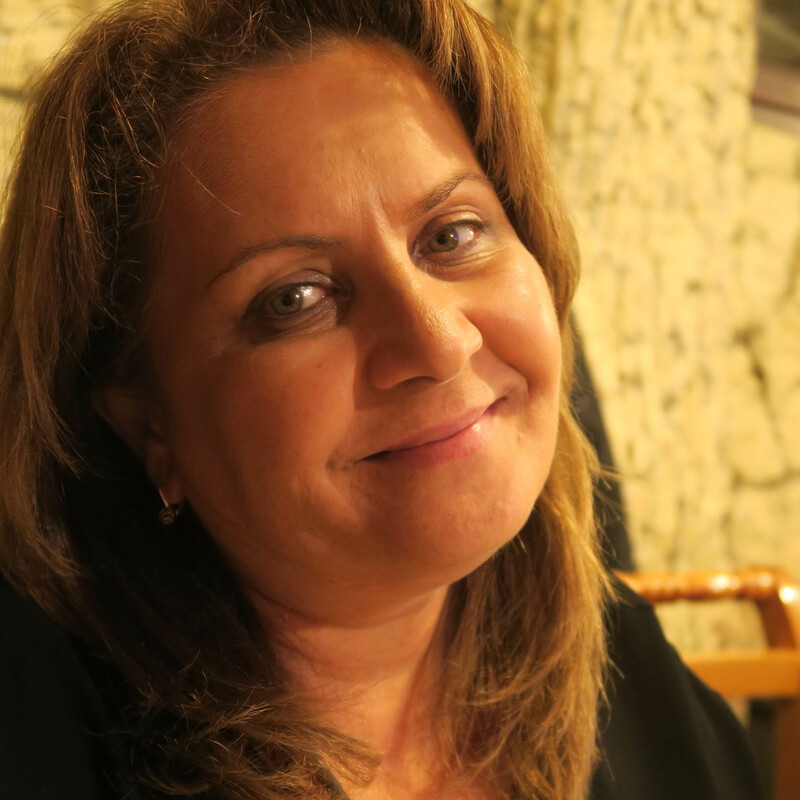 Since 2001, she is working in the Cinematography Department of the Ministry of Culture of the Republic of Azerbaijan. She received the title of Honored Art Worker of the Republic of Azerbaijan. Almaz represents Baku International Tourism Film Festival – member of CIFFT. Works in the Department of Promotion of City and Commune Office of Buk, Poland. Enthusiast and propagator of history. Author of a scrrenplay for television documentary series "The Buk Triptich", presenting the most notable citizens of Buk of Middle Ages and Renaissance. Hubert Wejmann is laureate of many awards, among others, Tourist Owl at 12th FilmAT Festival awarded by International Tourfilm Academy. Georg van der Weyden - works as Creative Director/Photographer/Film Maker and is specialised in how images and visual communication is perceived. His company VAN DER WEYDEN:GROUP is producing destination promotion through both film and still photography. Georg film “Poland’s Riviera” won numerous awards and was nominated to the “Grand Prix for the best tourism film worldwide” at the CIFFT Finale in 2015. Talented photographer, born 1974, inspires young generation by photography courses in Culture Centre in his hometown Kargowa. His first meeting with camera in 1990 lead him to a fascination in film, so he developes his skills. His short film forms as a first amateur feature film "O dwóch takich" ("About the two who...") were awarded at amateur film festival in Damasławek. Since 2002 he has realized professional documentaries and reports, as well as promotional and corporate films. 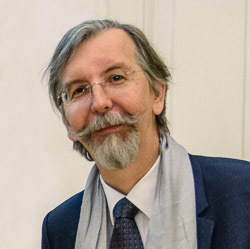 His films are awarded in Poland and abroad. "Wolsztyn inspires" won two awards at FilmAT festival 2015, "What is so charming about Łęknica” was awarded at The Golden City Gate in Berlin (2016 ), Baku International Tourism Film Festival (2017 r.)and at got three awards at FilmAT Festival (2016).